Caught his last San Francisco appearance less than a year ago (!) at the re-opening of the Venetian Room at the Fairmont, with the ever-classy Maria Friedman and debonair Mark McVey. Took my 15 year old daughter, a jazz singer and musical theatre buff, and sat five feet from the piano. 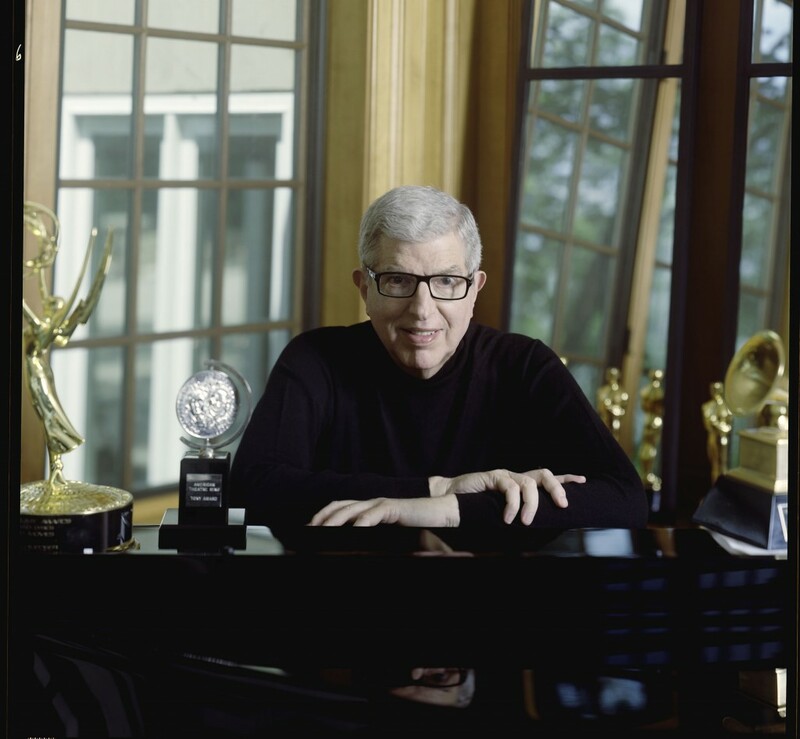 Hamlisch’s performance was classic – telling war stories and jokes, cleverly improvising, poking fun at himself. The average age of the audience was definitely north of 60 – a little sad that there weren’t more young people, but these days if the individual performances are more than 90 seconds long and there aren’t three judges sitting at a table out front critiquing every number and an 800 number you can call to vote someone off the stage, you’ve lost the biggest demographic.